If you are looking for the best cell phone signal booster for a car then you might be having trouble using your phone as you drive. But don’t worry, you are not alone. A lot of drivers are looking for the same thing simply because it’s important to have cellphone signal no matter where you are. With a cell phone signal booster, you can now call, text or avail of internet service no matter where you are driving too. There’s never any doubt that using a phone whether to call or text during driving is dangerous. You will end up distracted, your eyes off the road. In a split second, accidents hit and runs and traffic violations could happen. But nowadays, cellphone signals are needed not just to be able to call or text. Drivers use their phones as a navigation tool or as a map so you won’t get lost. With a reliable cell phone signal booster for your car, you can go anywhere safely. We have ten of the best cell phone signal boosters as well as cell phone antenna for the car. These products have received top ratings from customers online and have earned top scores from satisfied consumers. We recommend choosing from these top products so you can get the best, uninterrupted, strong cell phone signal no matter where you travel. Whether you use your phone to call or text or to use data from your cellular provider, you can’t get a good signal when you’re on the road. If you are trying to find something on the web or look for places on the map, you might need to pull over to do so. But not with the weBoost Drive 4G vehicle cell phone signal booster. This is a 4G signal booster so it means it is compatible with any updated phone and network. You can even get up to 2 hours of extra talk time with this device as well as up to 32 times strong 4G LTE and 3G signals. This can be used by anyone who uses his phone inside your car. it’s like making your own cellular hub inside your vehicle. The weBoost Drive is a cell phone signal booster capable of improving cellphone signals. 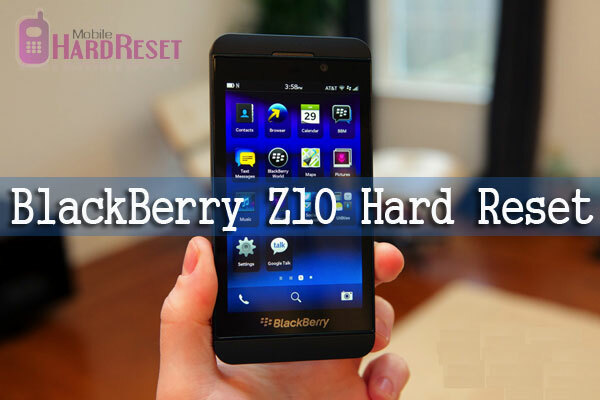 It is compatible with all phone models and is easy to install and work. This may be the cellphone booster you’ve been waiting for. Avoid dead spots and use your phone confidently no matter where you are with the Phonetone Cell Phone Signal Booster. This is exclusively for AT&T users and T-Mobile subscribers only. So if your phone signal tends to wear out the minute you move. 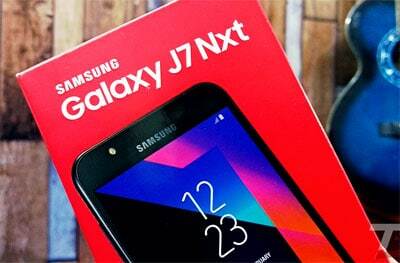 It has a dual band 700 MHz signal that will be able to improve 4G LTE service. It supports multiple devices so your passengers can connect to this booster without any worries. 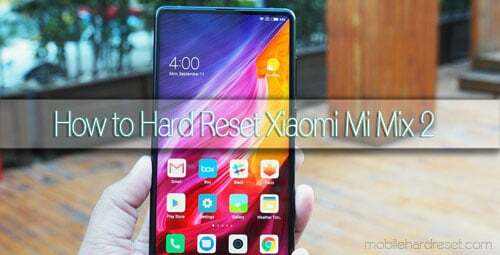 You can even adjust the signal to fit the device you are using and because it is so easy to set up, you’ll be connected in just mere minutes. The Cell Phone Signal Booster from Phonetone is a no-frills cell phone signal booster. It makes it easier for devices with updated systems to use this signal booster and despite some disadvantages; this product is worth checking out. 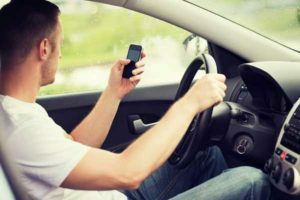 Getting signal while driving is a big problem especially if you are using a navigation system or any of your passengers are using the phone or surfing the web. Luckily there’s the weBoost Drive Sleek Cell Phone Signal Booster. This is a signal booster with its own cradle that will work with all new phone models. 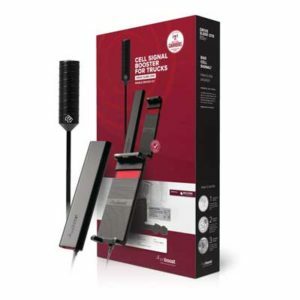 This cellphone signal booster is easy to set up and in fact, you will be done in just minutes. it comes with an installation guide so you can quickly get things done and use your phone. You will get better voice and data when you use this signal booster and in fact, you get up to 32 times faster signal and data on any phone that follows a 4G LTE or 3G network. It is compatible with all mobile carriers in the US and will fit any kind of vehicle as well. 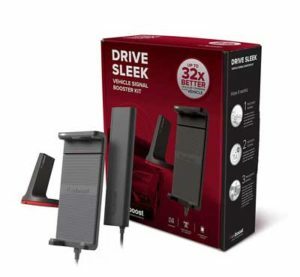 The weBoost Drive Sleek is a cellphone signal booster that comes with a cradle mount for your car. It is easy to set up and can improve signals up to 32 times faster. 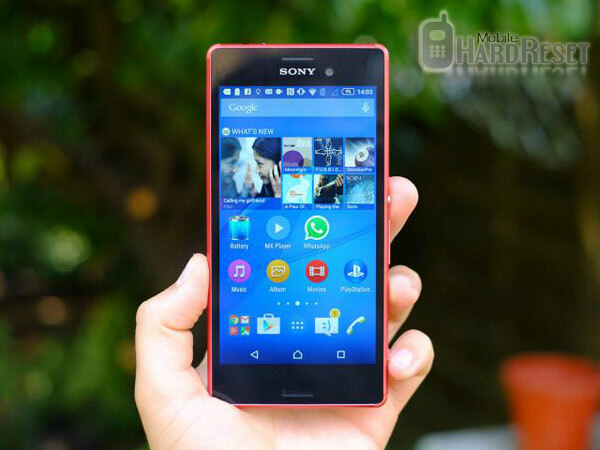 It offers better voice and data and faster browsing as well. it could be the cellphone booster you’re looking for. 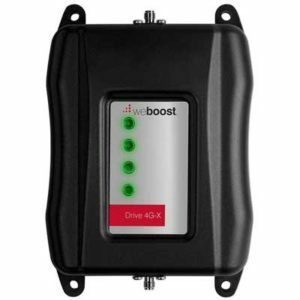 The weBoost Drive is a cellphone signal booster that you can install in your car, truck, RV or SUV, It is compatible with all phone models and is easy to set up. It can improve your signals up to 32 times so you can make calls, texts or surf the web even when you are on the road. 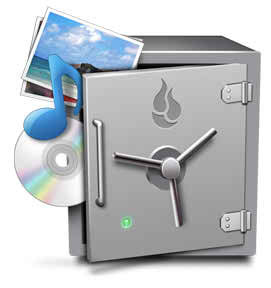 WeBoost Drive is known as the most powerful in the company’s arsenal. It will be able to enhance 4G LTE and 3G service for all the passengers in your vehicle. It is even better than using just your phone because it makes the signal faster with no dropped calls. It is compatible with all networks in the US and is covered by a 2-year warranty. Powerful vehicle booster for stronger signals even while on the road. The weBoost Drive is a 4G compatible cellphone booster which you can use no matter what type of vehicle you use. It can boost signals of up to 32 times so you can enjoy faster voice and text messaging even while on the road. It will provide a steady signal to all the people inside the car and even those next to it. All these features make the weBoost Drive a worthwhile cellular signal booster to use. Get signal no matter where you are driving when you use the SureCall Fusion 2Go. 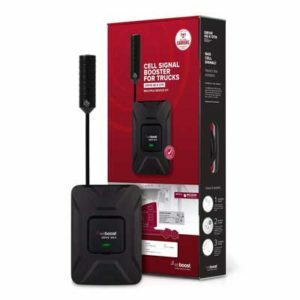 This is a vehicle cellphone signal kit ideal for all kinds of vehicles including trucks, cars or SUVs. This piece of equipment can boost signals for voice, text and 4G LTE data but only for North American customers. 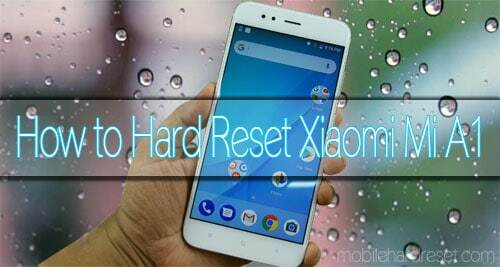 It will reduce the number of dropped calls and missed calls even while on the road. And it does not matter what kind of phone you have. You can also use this the minute you get it out of the box. It supports multiple users and is easy to install too. You will even get a free magnetic phone mount when you purchase today. The SureCall Fusion 2Go is a vehicle call phone signal booster that may be used by anyone for as long as you are using North American carriers. It has great features and will surely bring safety and comfort whenever you drive with your family or with your friends. 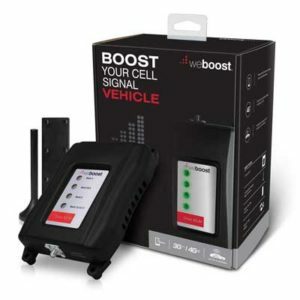 The weBoost drive is a cellphone signal booster that improves your cars cellular signal. It can boost 4G LTE signals plus greatly improve your speeds up to 32 times faster. This signal booster is known as weBoost’s most powerful device which can enhance signals from 4G LTE networks. Whether you drive a truck, car or an RV, this signal booster will help you avoid drop calls and missed calls due to poor cellular signals. If you are using the web, you’ll get faster downloads and quicker uploads without any lags when you use this weBoost device. 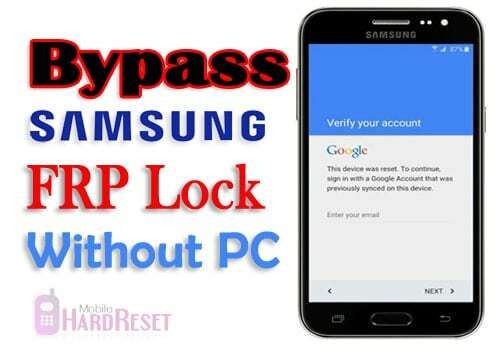 You can also count on this booster to work with all mobile carriers and with any kind of vehicle and with any kind of phone as well. The weBoost Drive is a convenient, easy to use and reliable cellphone signal booster. it can boost signals for voice, texts and 4G data for up to 32 times the usual. This is a device that you should consider the next time you travel on the road. 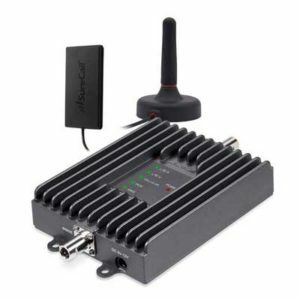 For truckers and drivers, the weBoost 4G – X OTR 470210 cellphone signal booster may be the right choice. It is compatible with all carriers found in the US including T-Mobile, AT&T, Sprint, Verizon and US Cellular to name a few. It can improve 4G LTE and 3G signals so you can have uninterrupted calls and texts even when you are stuck in the car. You’ll get faster voice and texts up to 32 times the regular speed. Calls will also have improved quality with no missed calls or dropped calls. For those using the web while on the road, you’ll get faster downloads and uploads. This cell phone booster is for everyone no matter what kind of phone they use. It is also easy to install, set up is a breeze with the detailed instructions. The weBoost phone signal booster could be the signal boosting device you have been looking for. It is compatible with all cellular networks, all types of phones and with all types of vehicles. It is reliable, efficient and will also help improve safety. This may be the signal booster to end missed calls and drop calls on the road. 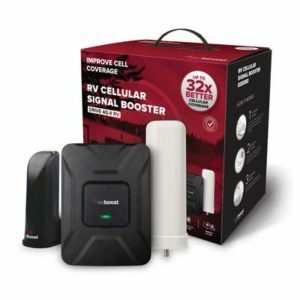 If you drive an RV or you’re planning to any time soon then you must use this weBoost Drive cell phone signal booster specially made for RV drivers. It is compatible with all networks that serve the US and is also able to serve customers no matter what type of phone you use. It is a signal booster that will improve your 4G network and 6G signal capabilities. You’ll get up to 32 times faster voice and calls while downloading and uploading data is also faster. Enjoy faster internet, calls, and texts while stationary or while on the road. Set up is also a breeze since this comes with a complete step by a step instruction booklet. 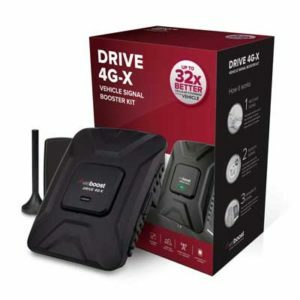 The weBoost Drive is another cell phone signal booster that is made for RV drivers It will enhance your voice, text and data speeds so you can connect and communicate fast and in the most efficient manner even while on the road. This is available for all types of phones, all carriers and plans and also for all types of RVs. This 4G LTE signal booster will help truckers navigate safely on the road. Most truckers are now equipped with boosters like the weBoost Drive Sleek that can boost their cellular signals for up to 32 times. This is regardless of your type of phone, your cellular provider or the type of vehicle you are carrying. It will guarantee fewer dropped calls and missed calls while upload speeds and download speeds are faster as well. This is a single device kit so if you need a booster for a family or a group, it is also easy to set up with no registrations needed. 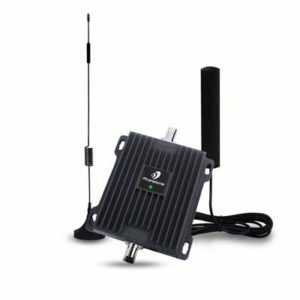 The weBoost Drive Sleek OTR 470235 cell phone signal booster is a device meant for truckers. It is simple to use, is compatible with all carriers and devices and vehicles. It is easy to install and needs no registration plus this comes in a special cradle but it is only available for single phones. Improve cellular signal for voice, texts and for data use when you use the ZBoost ZB245 Mobile 1 dual band single user cell phone signal booster. This will work with all major carriers in the US and will work for most types of phones. 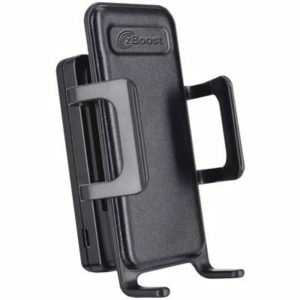 The ZBoost signal booster is ideal for hands-free phone operation since your phone will sit on a cradle. It will reduce drop calls and missed calls plus will enhance your download and upload speeds. The ZBoost ZB245 improves phone signals and prevents missed calls and dropped calls. It will turn your phone into a hands-free device so you can be safe on the road. It is compatible with all carriers and all devices. What is the best cell phone signal booster for car? From our top ten list, only one was worth calling the best cell phone signal booster for a car and that is the weBoost Drive 4G vehicle cell phone signal booster. This cell phone booster lets you enjoy faster calls and texts even on the road. There are many reasons why it ranks higher than other devices. First, it is compatible with any updated phone and network. With this device, you can even get up to 2 hours of extra talk time as well as up to 32 times strong 4G LTE and 3G signals. This can be used by anyone who uses his phone inside your car or if you have passengers that desperately need to use their phones or devices. Why cell phone signal for car is the best? Cell phone signal boosters in a car is a good option especially when you use a number of things inside your vehicle that is dependent on the web. If you use Maps to locate places or you use a navigation system then you need to have a stable internet connection wherever you are. If you like to stream music while on the go then you also need fast and reliable internet connectivity. If you have little kids that love to watch YouTube videos for kids. They need stable internet so that they can keep quiet during long drives. If you use the map to find gas stations, convenience stores, charging stations while on the road, you must have fast and reliable internet to help you find what you need no matter where you are in a road. Aside from weBoost Drive’s features, it is a reliable device that will prevent missed calls and call drops Overall, this is the signal booster device that will work for all drivers and passengers alike. You should try weBoost Drive today.